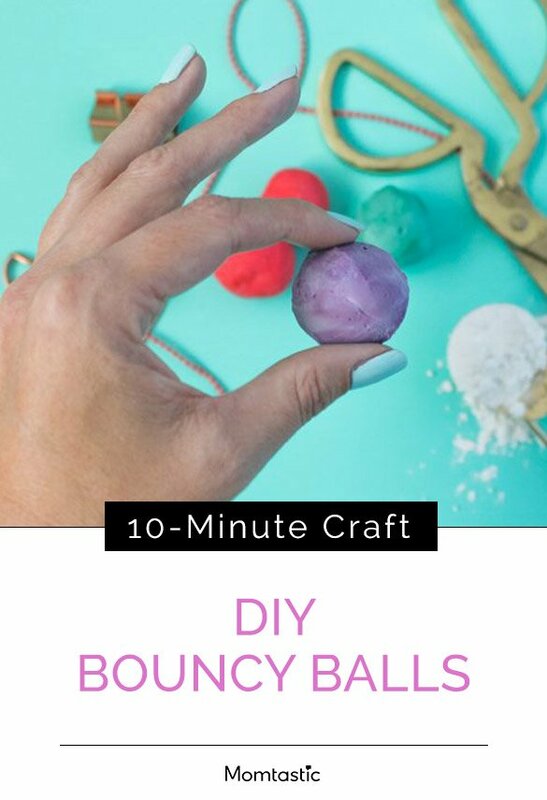 DIY bouncy balls offer hours of entertainment, and here’s the thing: They can be made with just a few household ingredients in 10 minutes or less! 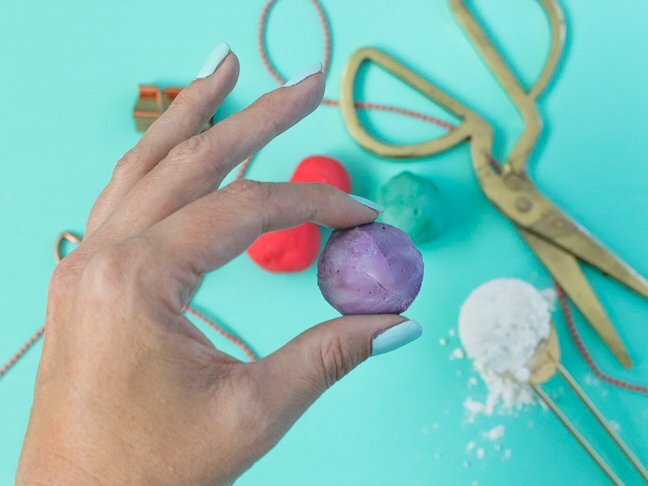 You can customize the bouncy balls you make with your kid’s favorite colors. They make perfect party favors and great stocking stuffers, too. 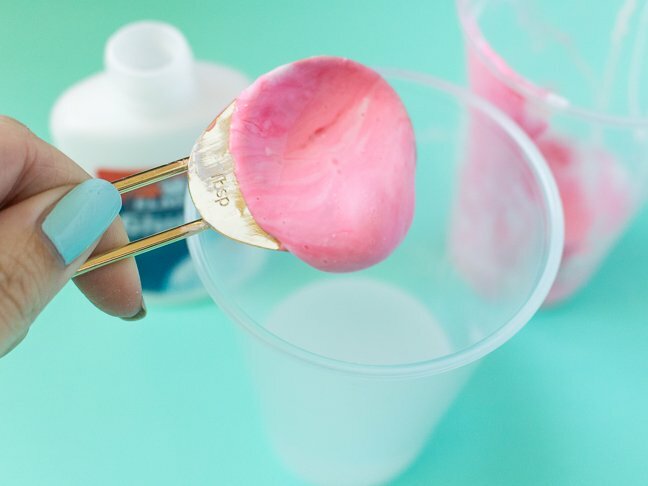 Glue is the base of these DIY bouncy balls. 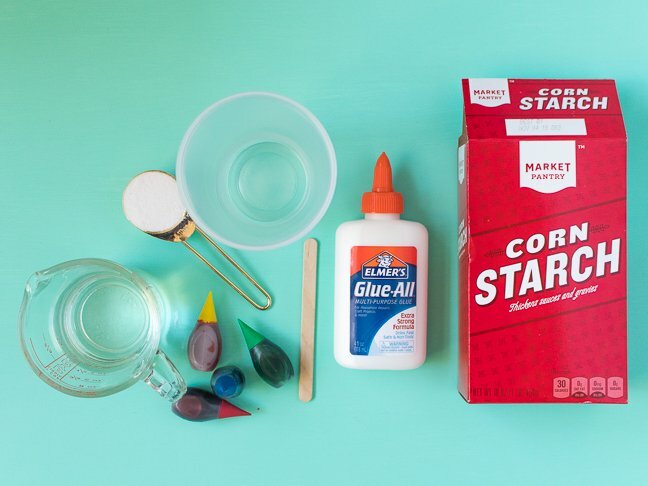 You can give them a vibrant hue by adding a few drops of food coloring to the glue, or make them with colored glue. The balls do dry out somewhat quickly, so they are not a toy that lasts for long (but, hey, what better excuse to make them again and again?!). For best results, store the balls in an airtight plastic bag when your kids aren’t playing with them. 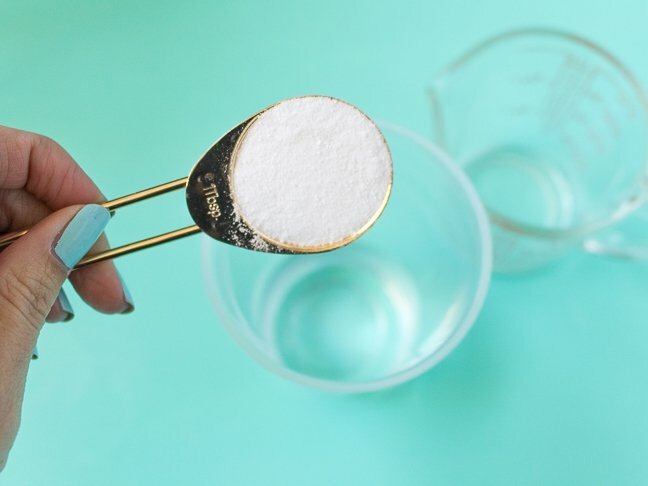 Step 1: In a cup, mix together the water and Borax until dissolved. 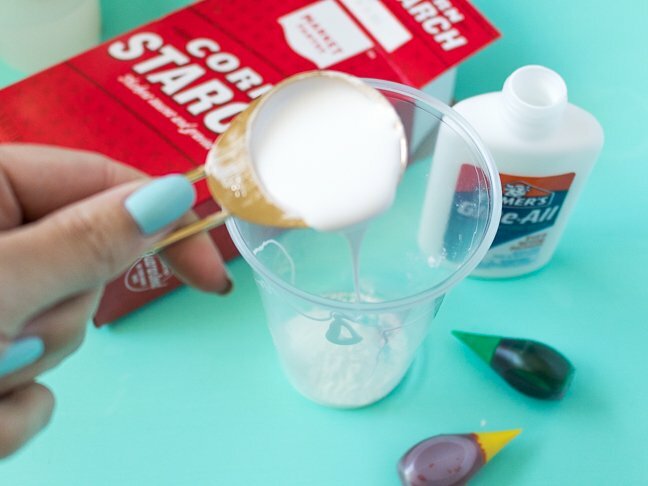 Step 2: In another cup, mix the cornstarch and glue with the stir stick until thick and well-combined. Add food coloring and stir until desired color is reached. Step 3: Transfer the glue mixture to the water, avoiding the sides of the cup. To make one large bouncy ball, transfer the entire amount. Let sit in the water for about 15 seconds. 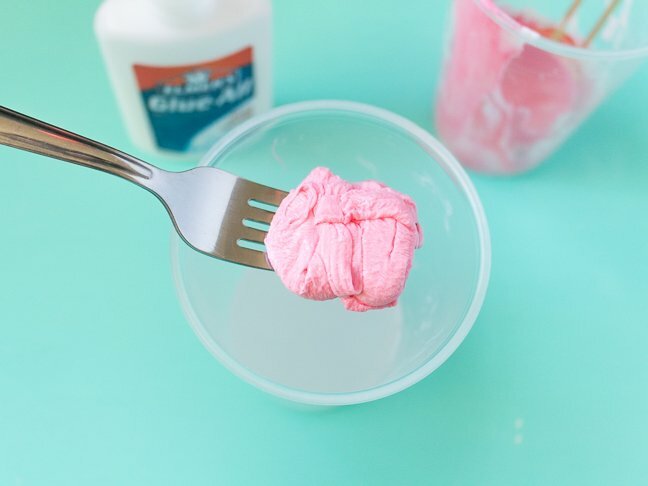 Step 4: Use a fork or the stir stick to remove the blob of glue mixture from the water and squeeze between your hands. 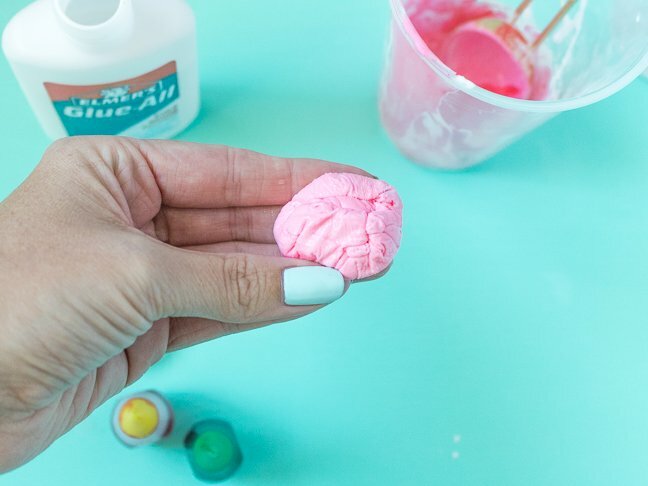 It should feel like silly putty and it should not stick to your hands. If it’s too sticky, return to the water for several more seconds. Step 5: Roll the mixture with your hands until it forms a ball. It will become firmer the more you handle it. As soon as the ball takes form, it is ready to play with! Let your kids bounce it around (simply roll it between your hands again if it starts to lose its shape). The ball will dry out the longer it is exposed to the air, so store in an airtight plastic bag when not in use.